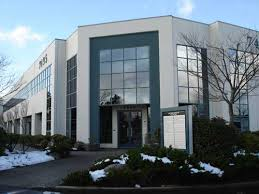 Skyway West Symmetrical Full Duplex Fibre service is available at 7565 132nd St in Surrey BC. As well as Fibre, Skyway can also deliver..
And for any business with multiple locations, Skyway can connect your remote offices with our Managed Private Network Service. For more information contact us anytime. Previous Previous post: How Much Does Google Know About You?